Few industries epitomize the market for knowledge as the chemical industry. Large and small companies, universities, and research laboratories are heterogeneous sources of scientific and technological knowledge. 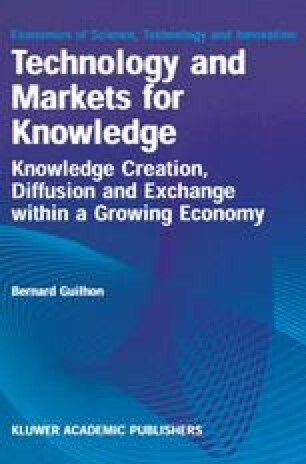 Market and non-market interactions are the means through which knowledge diffuses among them, and enhance the potential complementarities.